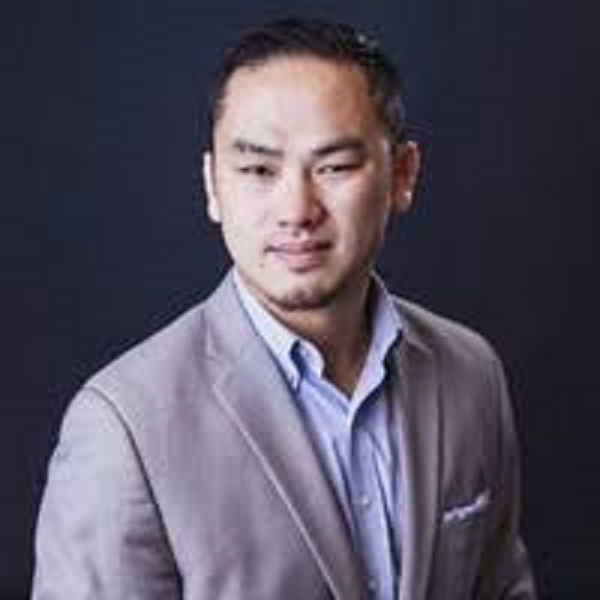 Eric Kung serves as the Director of Network Research and Planning at Volta Industries. Volta Industries, more commonly known as Volta Charging, provides the nation’s largest electric vehicle charging infrastructure, with presence in 13 of the 15 largest markets in the country. In his role, Eric and his team helps the company make sound, data-driven decisions, creating a network that generates more charging sessions per dollar of capital spent. Prior to joining Volta, Eric led media research efforts at various multiplatform networks, including the Oprah Winfrey Network, Pac-12 Network, and ABC Television. He still sits on the external council board for Nielsen, serving as an advocate for the inclusion of multiculturalism in media measurement.